Investigative journalist Geoff White's exclusives have covered everything from fraud in the internet dating industry to the shadowy world of Russian cybercrime gangs. 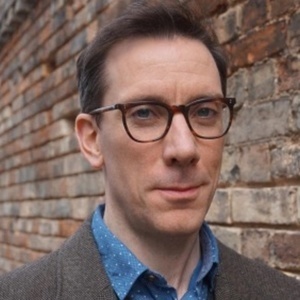 He works mainly for Channel 4 News and the BBC, with a focus on tech security, personal data, privacy and e-crime. He is also the co-creator of "The Secret Life of Your Mobile Phone", a live, interactive phone hacking stage performance which shows how the global technology industry is harvesting the data leaking from your handset. Geoff White has been a guest on 5 episodes. 038: Gents! Stop airdropping your pics! 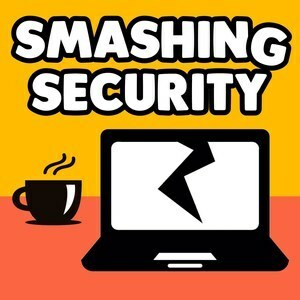 WannaCry hero Marcus Hutchins (aka MalwareTech) pleads not guilty to malware charges, the Scottish parliament is hit by a brute force attack, IoT smart locks aren't so smart, and.. ahem.. someone is sending intimate pics via AirDrop to unsuspecting commuters.